The Women's Back-To-Berkely Boot II is a combination of throwback styling and contemporary technology. 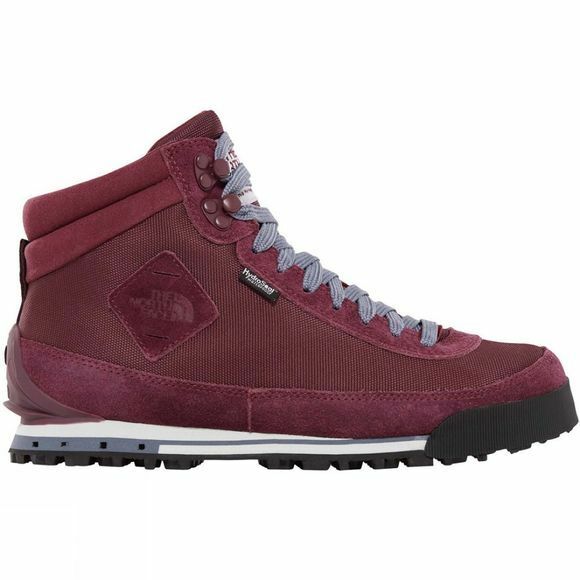 The PrimaLoft Eco insulation is excellent at keeping your feet warm and comfortable while the HydroSeal technology provides waterproof proetction to keep everything inside the boot dry. 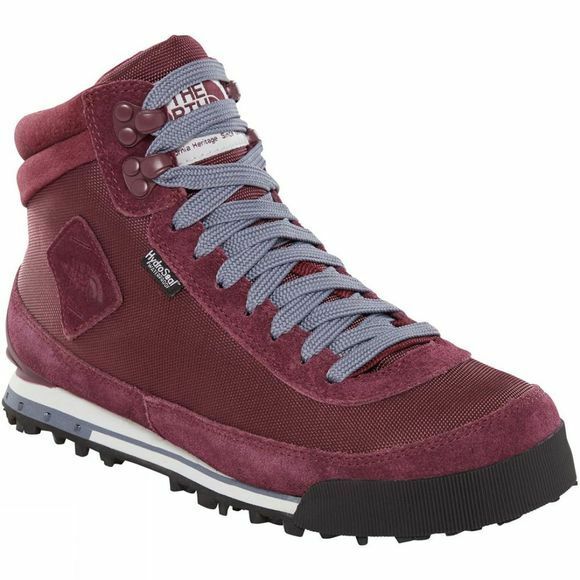 This is complimented by the TNF Winter Grip outsole which is exceptionally grippy in wintery conditions thanks in large to the IcePick lugs which are temperature sensitive to ensure biting traction.